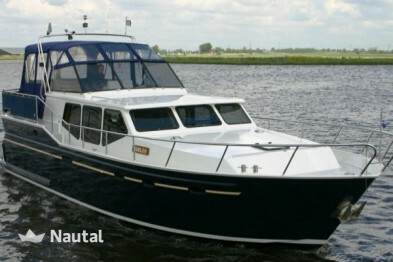 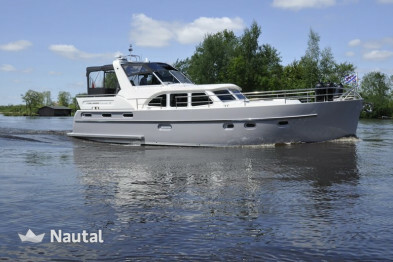 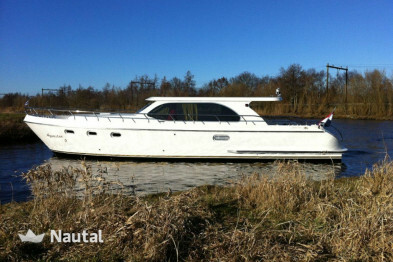 A 1998 Aquacraft 1400 built at the Stekelenburg site in Langelille. 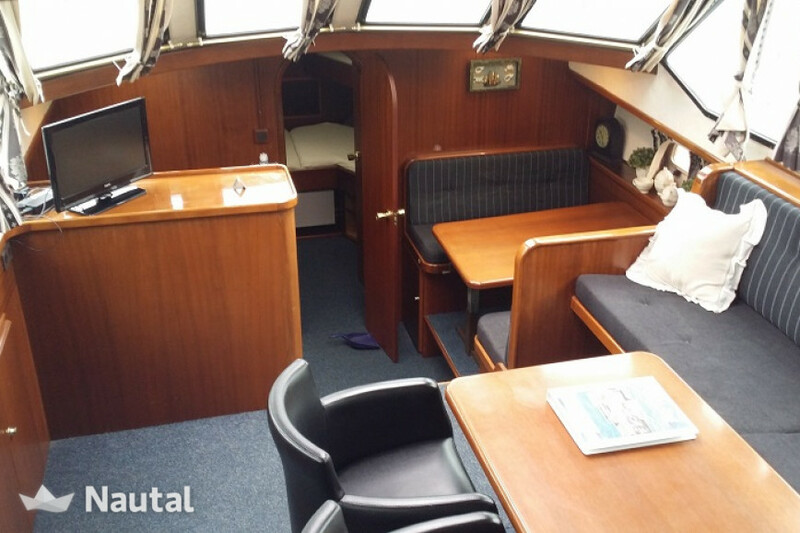 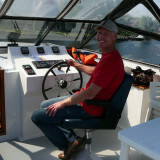 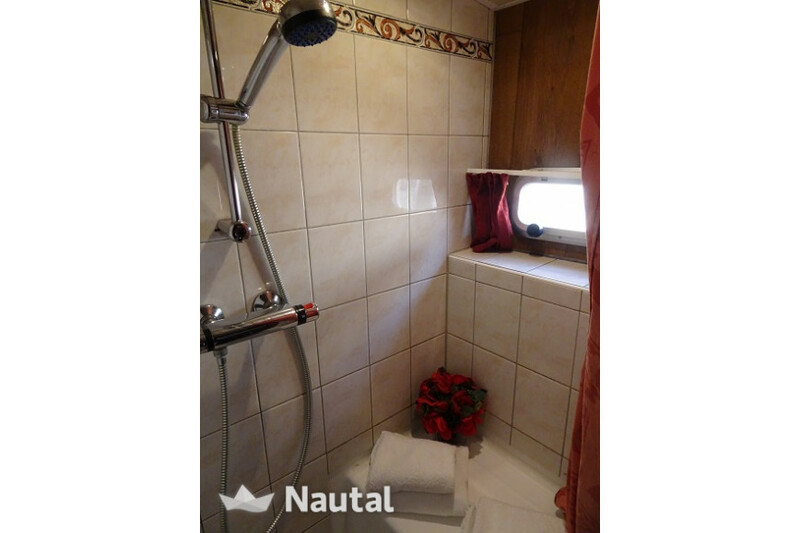 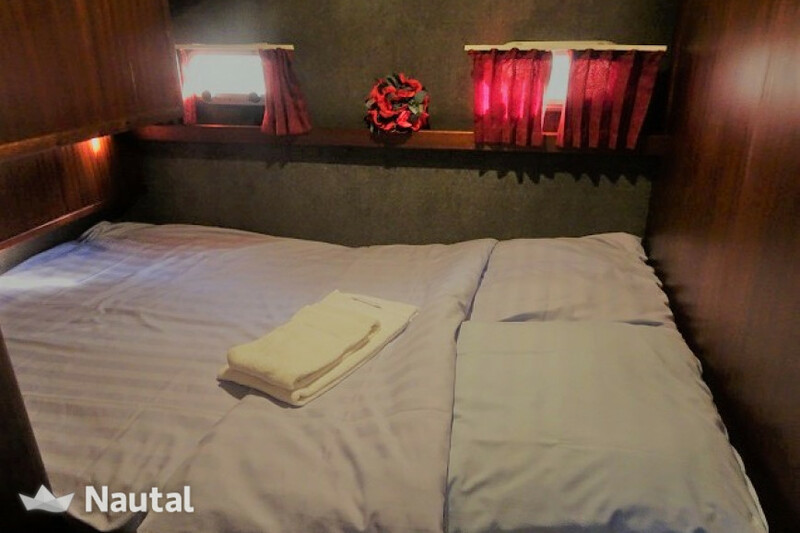 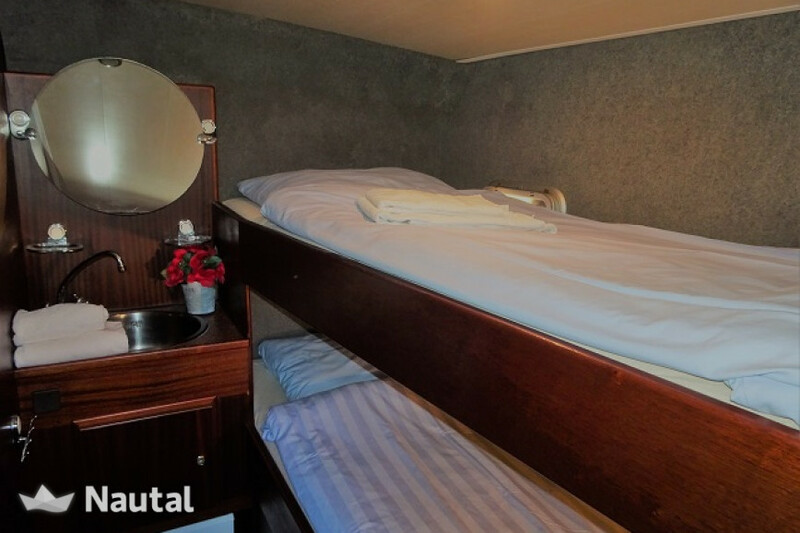 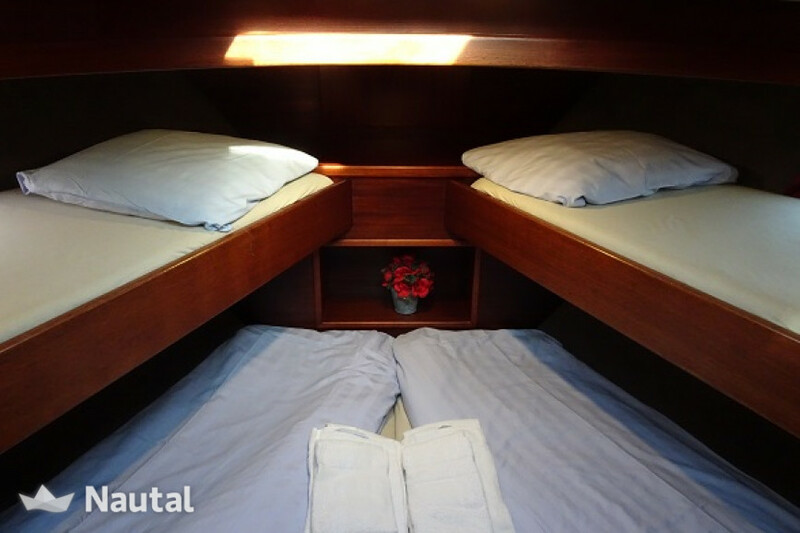 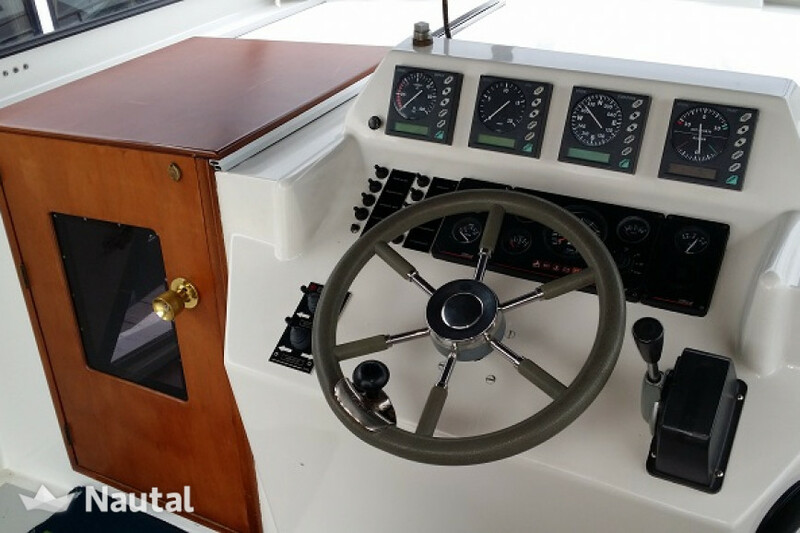 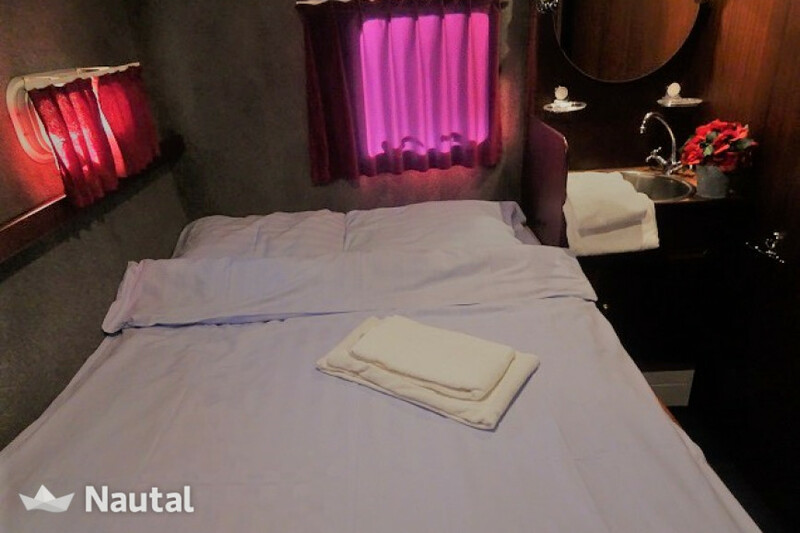 The boat has 4 sleeping cabins with a total of 10 fixed sleeping places. 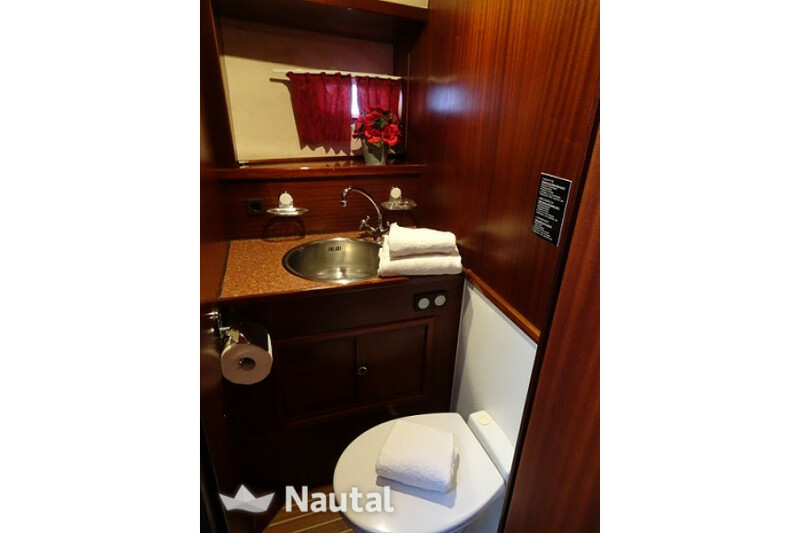 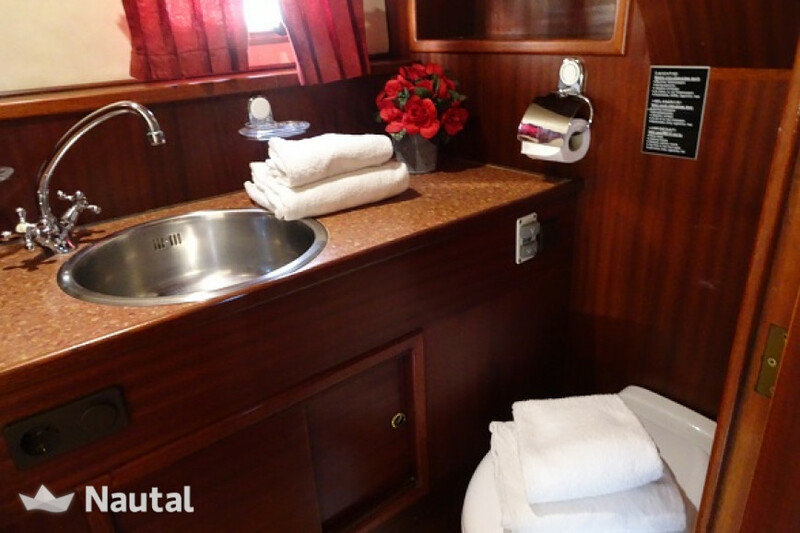 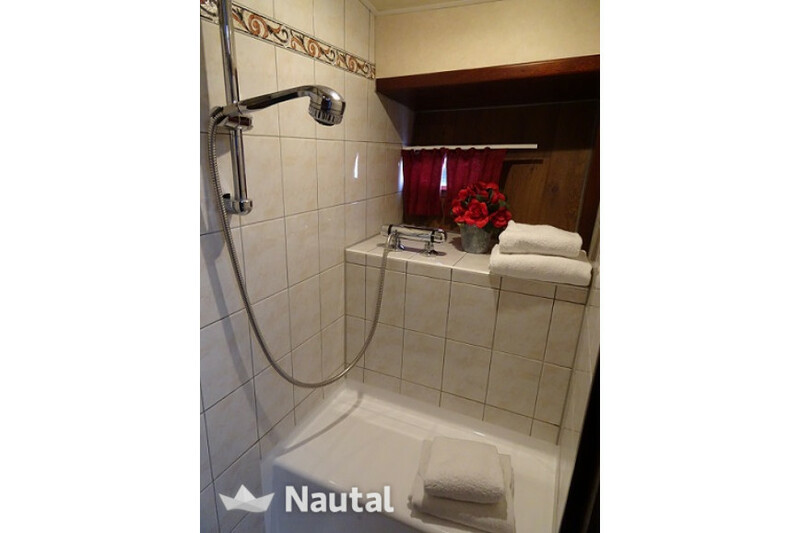 Each cabin has a sink with hot water. 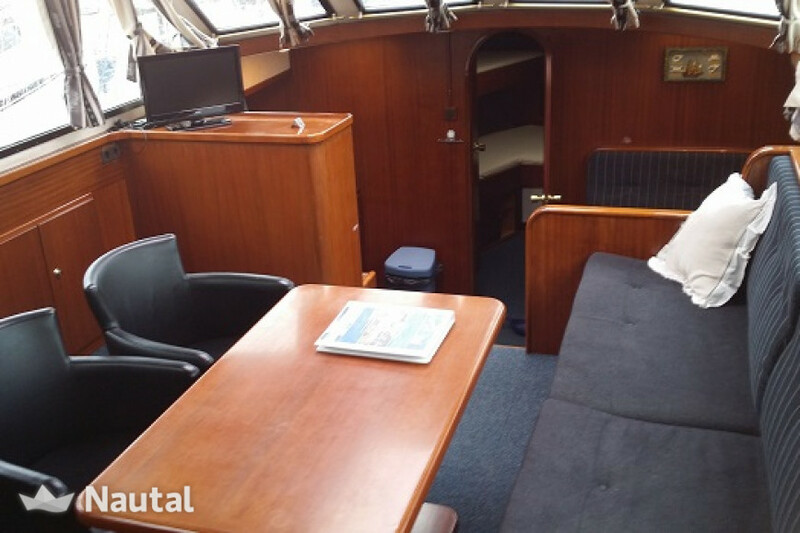 Furthermore, the boat in the living room is double glazed and is in all rooms CV radiators. 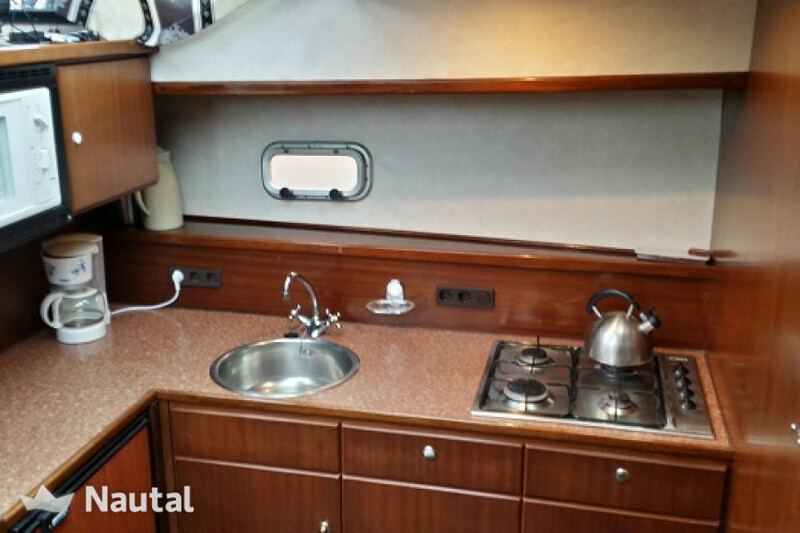 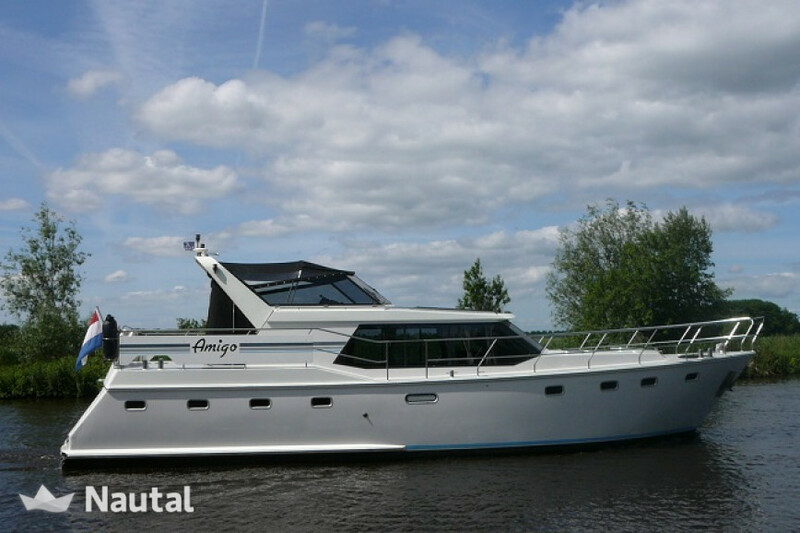 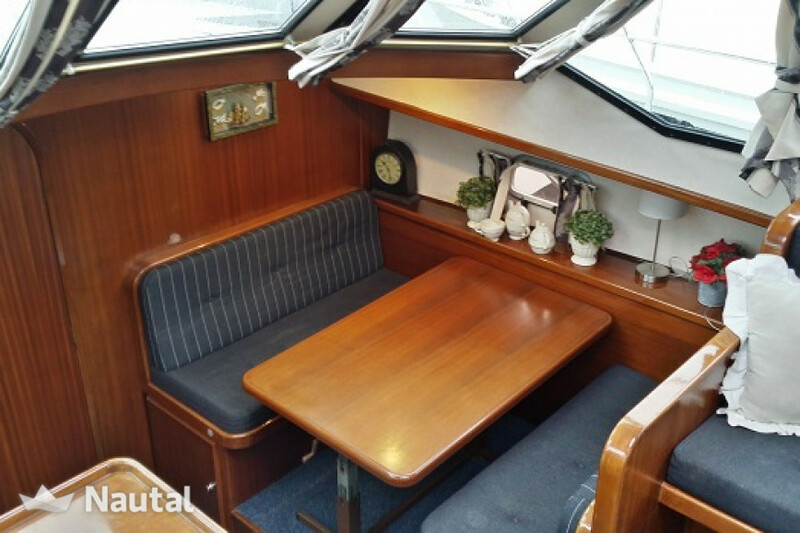 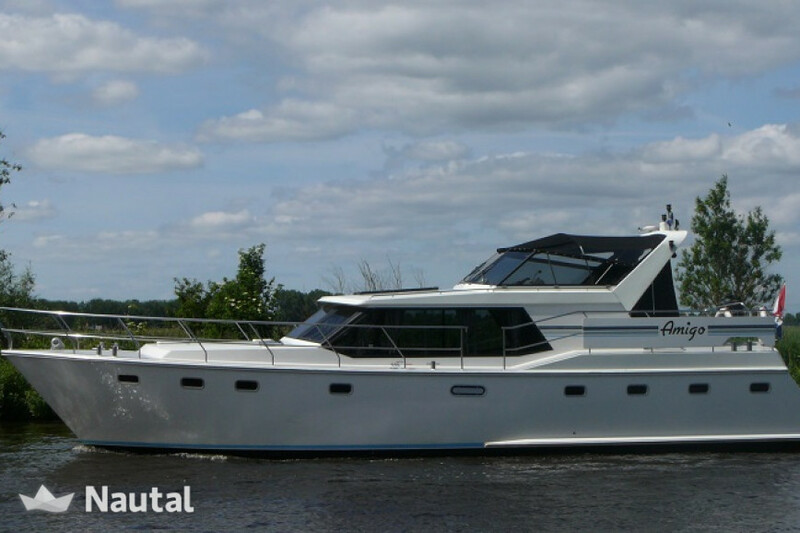 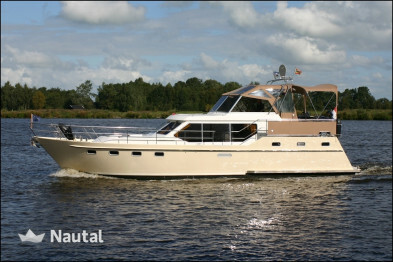 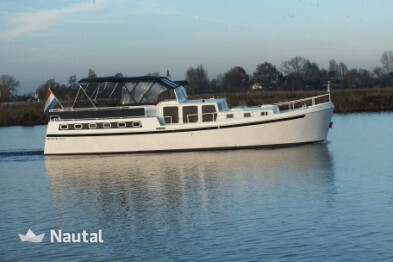 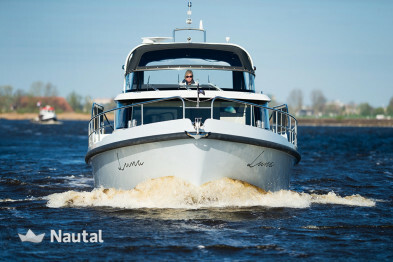 An ideal ship for a large family or group, which also places high demands on comfort in early spring as well as late autumn.